← RRBC Pay It Forward for – BRIAN O’HARE! 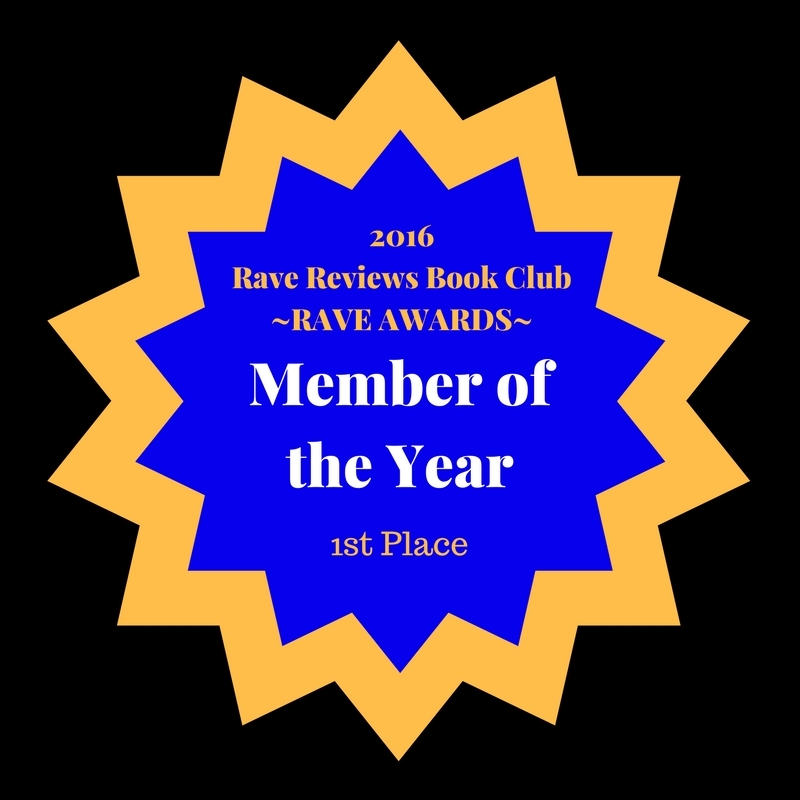 RRBC Pay It Forward for – MAGGIE THOM! Rave Reviews Book Club is all about profiling, promoting and propelling its members and sometimes individuals get to step into the limelight for a whole day of star treatment on participating blogs. Today it’s my great delight and privilege to present one of RRBC’s most supportive people Maggie Thom. 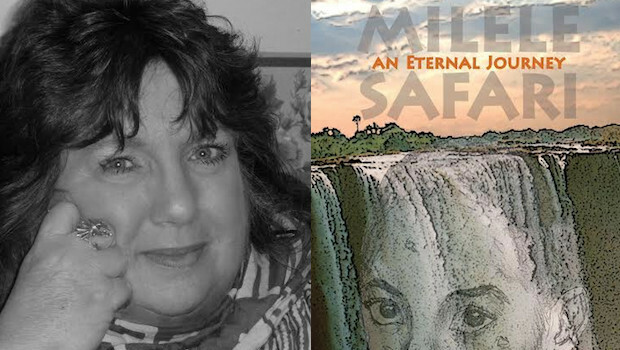 I have wanted to be an author since I was a young child but I didn’t tell anyone that. I hid my writing for many years. I wrote poems, I wrote stories… I wrote. But I didn’t share it for a very long time, I never thought it was good enough. Then when I did finally get the nerve to show it to others, the three people I shared it with, told me it was no good. I had been right, I vowed to quit. But I couldn’t, the ideas, the stories were there to be written, so I just went back to hiding it, only now I was interested in writing novels. The first one I hand wrote and it was about 400 pages. Someone accidentally saw it and read some of it and then asked what I was doing with it. I said nothing, it wasn’t good enough. The person told me that wasn’t true. They thought my writing was good. It really got me to thinking… and to hoping. So I signed up to take a course. They had to be honest with me, right? Only they surprised me when they told me they loved what I wrote. I have to say I was still reluctant to believe it. Not that my writing was perfect, it needed work but they felt I had a good grasp of writing and plotting out stories. So I kept writing. I joined a writing group. Took more courses. Joined a critique group. And I wrote and wrote and wrote. But I still wasn’t to the point where I thought it was good enough. Finally I had to make the decision – now or never. I asked several people to read the latest novel (Captured Lies) I’d written. If they liked it, I’d proceed and get it published, if not I’d just keep doing it for me. Well they all loved it. So it was time to take it seriously. That’s when I asked for help to make that happen. After several edits, revisions and hair pulling, my dream finally came true. It has been a long journey but a worthy one. Frustrated at being fired from her latest job and overwhelmed by her consolatory family, Sam decides to move to the family’s cabin at the lake. A place she hasn’t been since her dad committed suicide there twenty years before. Or did he? Snooping is something she’s good at but someone seems to be taking offence to her looking too closely at what has been happening at the lake. What she discovers is shocking. Now she must uncover what’s real and what’s not. All that she learned growing up, may be false. Keegan who has recently moved to the area to finish his latest book is also trying to find out if his grandfather, who’d passed away ten years before, died of natural causes or was murdered? The descendants of the four families who own the land around the lagoon are dying off. Since Sam and Keegan are the only ones questioning the deaths, they find themselves working together to seek the truth. Are people being murdered? Who would benefit from their deaths? Why would there be barricades and armed guards at the north end of the lake? To stay alive, Sam and Keegan must find the answers and convince others, before more people are killed… including them. Congrats, Maggie, your books are enticing and i hope to get to read one soon. Beautiful presentation, Jan! !